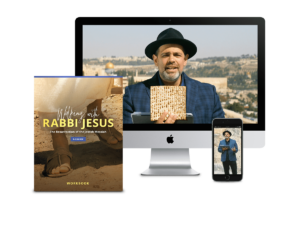 Rabbi Jason, co-author of The Rock, the Road, and the Rabbi takes you deeper in this 6-week e-course taught from the Holy Land. 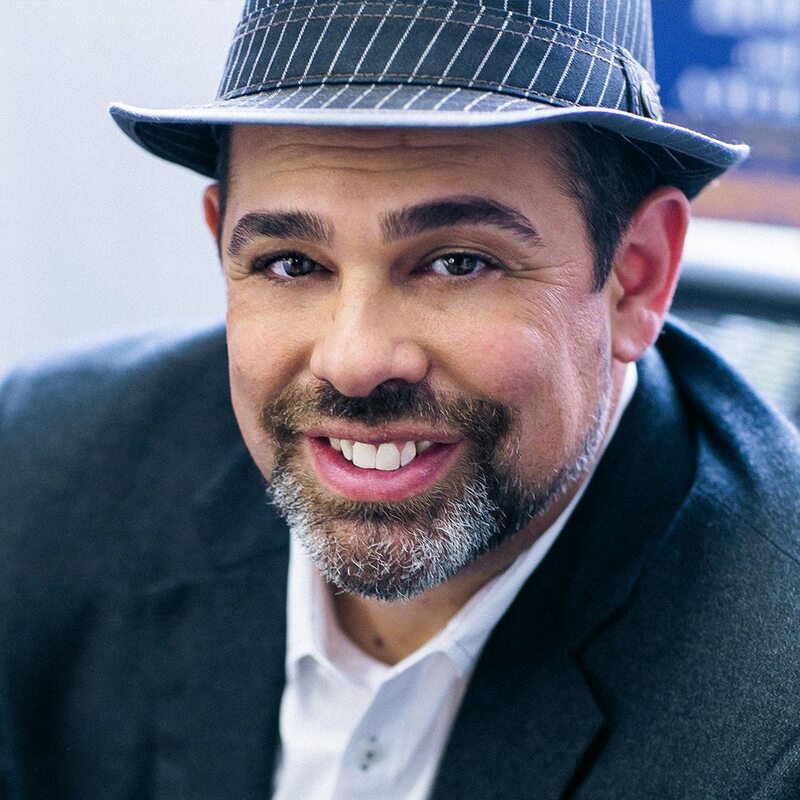 In this class we’ll explore why it’s so important to connect Jewish history with the New Testament. As we uncover deep, life-changing truths in scripture, we’ll learn to see the Lord and the story He’s writing in a whole new way. Are you ready to go deeper? Jesus’ death and resurrection hold the key to our victory. As our sacrificial lamb, He conquered sin on the cross and overcame the power of death when He rose from the dead. But there’s more to the story. Did you know the beauty of Jesus’ sacrifice and resurrection began long before He was born? By looking back into the Old Testament, you can gain life-changing insight on the person and work of Jesus – understanding more deeply who He is and what He has done. Jason’s understanding of Scripture is extraordinary. He takes you 10 layers deeper than what you think you know. It wasn’t until I began studying the original text in Hebrew and Greek that I finally gained a better understanding about my faith. Rabbi Jason has such pearls of wisdom. Take a close look at the Easter week as a profound example of prophetic fulfillment in the story of Jesus through a Jewish lens. Explore the powerful spiritual significance and depth hidden in every detail of His triumphal entry, from the donkey he rode in on and the shouts of the crowd around him to the palm branches themselves. To truly understand the spiritual importance of the Last Supper, it’s crucial we understand the Passover of the Jews in the Old Testament. 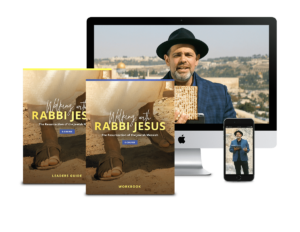 Uncover Jewish customs and Jesus’ death, you will gain a deeper understanding of what we lost at the fall of man and exactly what He restored when He gave Himself for us. The fall happened in a garden, so it’s no surprise Jesus rescued us from death in a garden tomb! Where and how Messiah was buried is just one example of the prophecies fulfilled by His resurrection. Pentecost is a reenactment of Shavuot, when God covenanted with His children by giving them the 10 Commandments at Mt. Sinai. Pentecost come to life when we look at them through the lens of Shavuot in the Old Testament. Q: Will I receive Walking with Jesus in the mail? A: No. Walking with Jesus is 100% digital, meaning you will have instant access via the web.Starting March 21st, you can begin your journey within minutes of making the decision to register. Q: What happens after I purchase Walking with Jesus? A: You will receive an email with your username and password to login to the course. . Then you will be able to watch the video lessons, activations and download the course guides. A: Yes, they are 100% secure. All payments are processed through our PCI-compliant payment processor. A: You will instantly receive access to all 6 lessons when you register for the course. This is for your convenience – you can go at your own pace! A: We are here to help! With any questions, just email us at [email protected] and we’ll be happy to help you! Start Your Road to Emmaus Journey Today!